Traditionally made with white rum, mojitos are a refreshing cocktail for a hot summer day by the pool or on the patio. 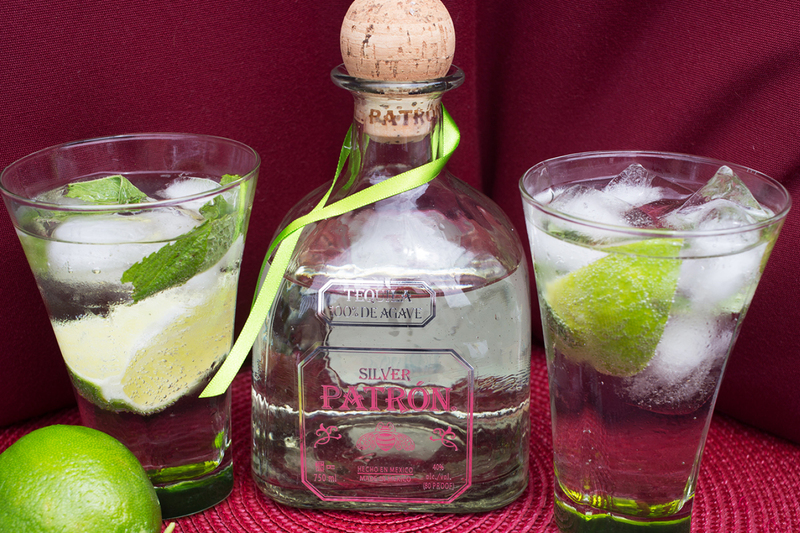 If you’re a tequila connoisseur, using Patron Silver is a smooth and flavorful alternative to breathe new life to this popular cocktail. In a tall glass, muddle mint leaves, lime and simple syrup. Add a cup of ice and Patron Silver, and top with club soda. Stir gently, Garnish with a lime wedge.